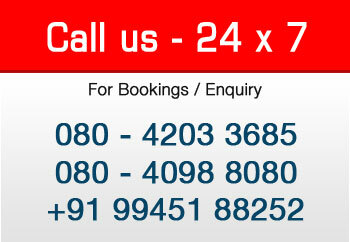 One of the best ways to car rentals for corporate bangalore in the city is by means of a comfortable car. So, car rentals for corporate bangalore is growing within the city to the extent that it is much easier to get an automobile of your choice and luxury. SVT Car Rentals is at your service at any time. It’s been a privilege of giving exemplary service in the luxury cars to all our corporate clients and we maintain to it on call any time and every time. Click here to view our existing valuable clietns.